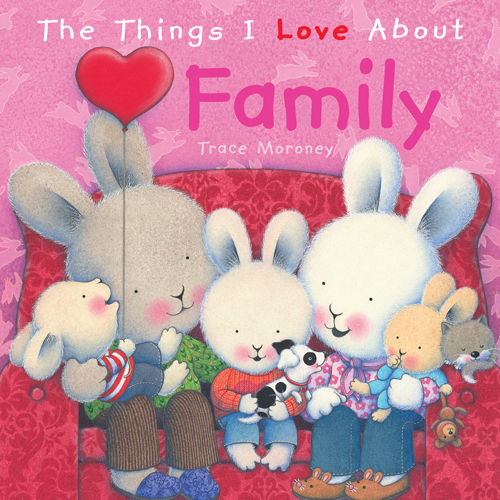 The Things I Love series is especially designed to share simple examples of creating positive thinking about everyday situations our children experience. This series provides a delightful introduction to the concepts of love and gratitude... and incourages us to focus on what is good in our lives. Each book features helpful notes for parents and/or caregivers. 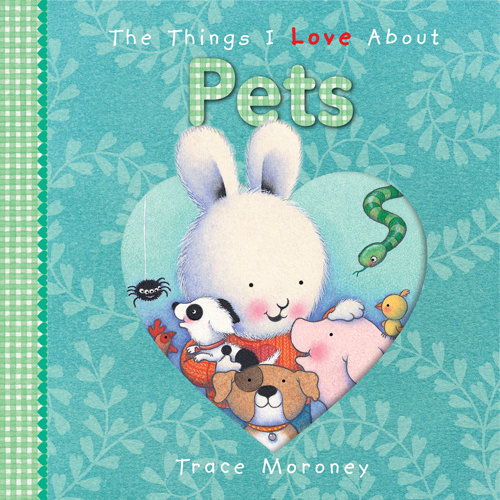 This special junior edition of the international bestselling The Things I Love Series - with its simple, meaningful words and beautiful illustrations - is perfect for introducing little ones to positive thinking about everyday situations.